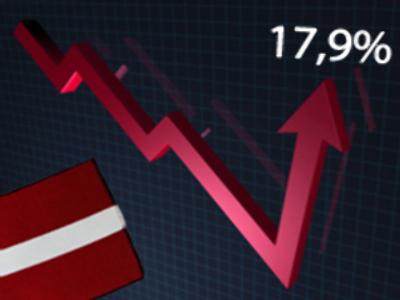 Inflation in Latvia soared to 17.9% in the year to May, an all-time high for an EU state. Diesel fuel prices increased in March, causing a flow-on effect to other goods and services. Latvia joined the EU in 2004. The inflation rate in the Euro area was 3.6% in May, according to the European Central Bank. Latvia has had the EU’s highest inflation for a year. The country is followed by Bulgaria and Lithuania, with their 13.6% and 12% rates respectively. Experts forecast the consumer price growth will be hampered by the economy cooling, namely a slowdown in economic growth. The Bank of Latvia has announced the expected inflation rate to be 9.8% by the end of the year.